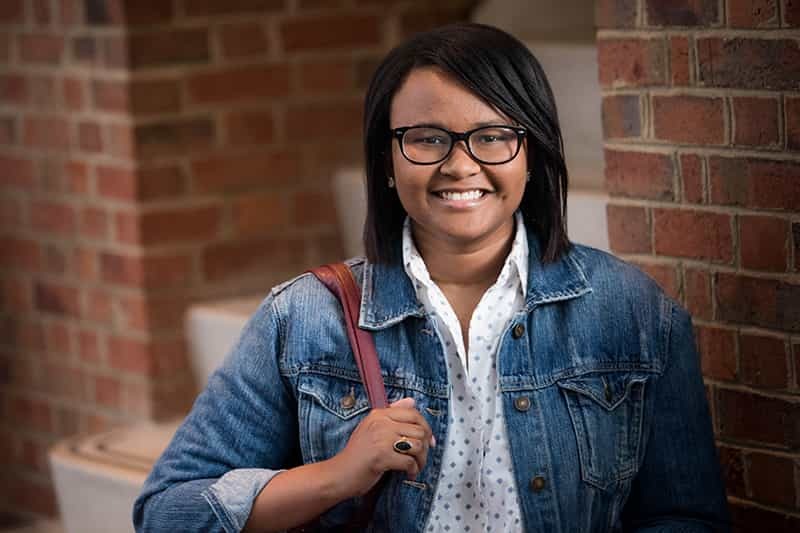 Through her time at Meredith College, Jada Labriado, ’19, has grown in her confidence and independence, planning to use her double major in biology and communication to pursue a career in dentistry. 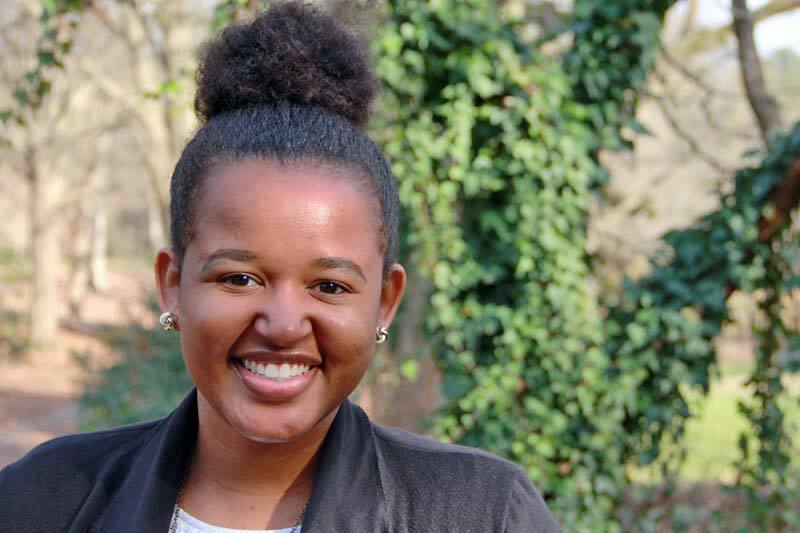 Meredith Legacy Scholar Sierra Moorefield, ’18, has brought a passion for learning to every opportunity that came her way in the classroom and the research lab while earning a double major in biology and chemistry. 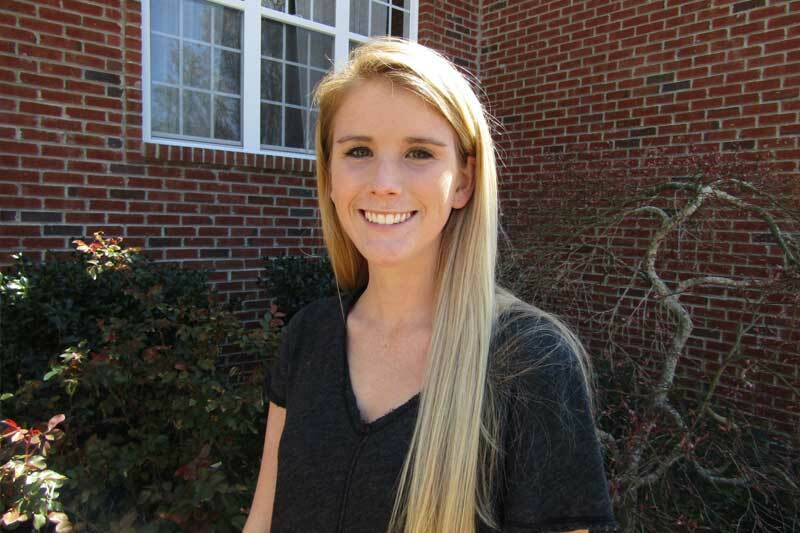 After starting as the center midfielder for the Meredith College soccer team and studying abroad in Spain, Samantha Litt, ’18, has become more independent and is ready to try new things. 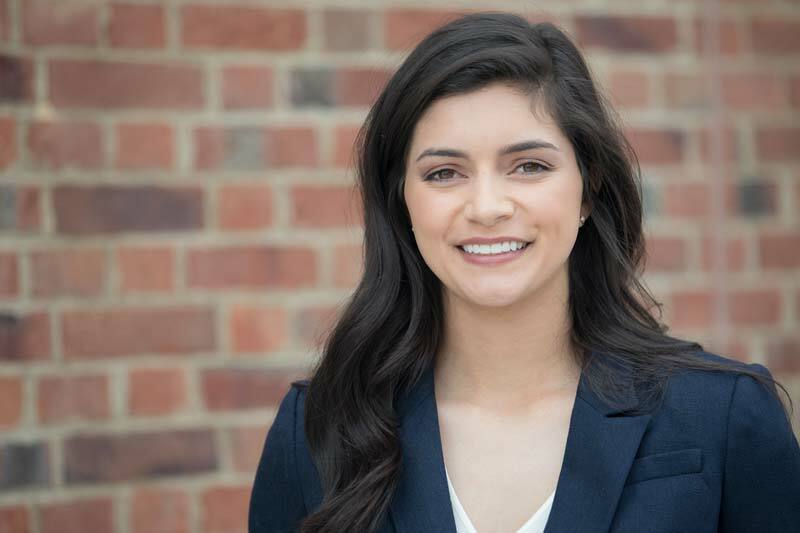 As a four-year starter on the Meredith softball team and a double major in biology and chemistry, Erica Occena, ’18, has challenged herself to grow and succeed in the future. 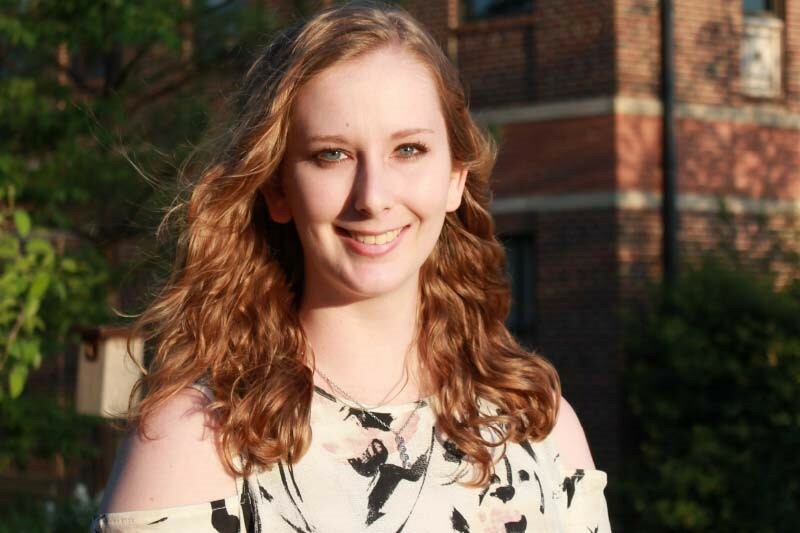 For Erin Murray, ’19, the quest for choosing the right college ended when she caught her first glimpse of Johnson Hall as she drove down Main Campus Drive as a high school senior. 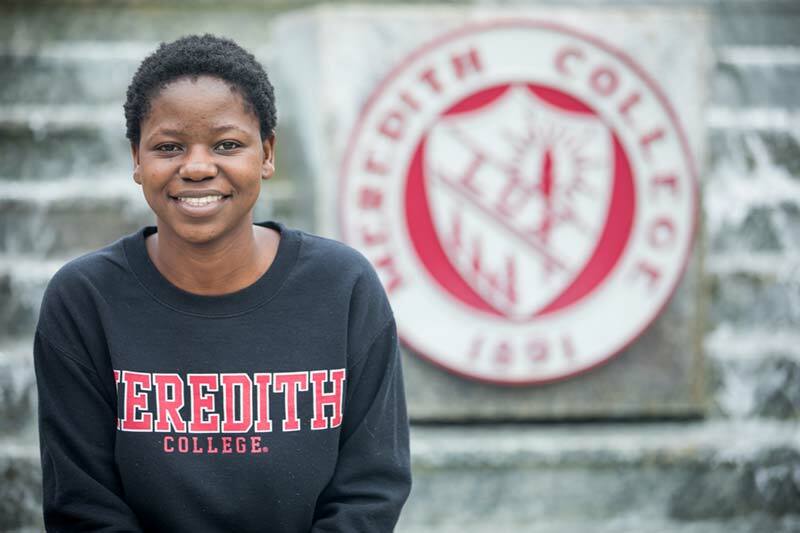 During her time at Meredith College, student-athlete Lara Pantlin, ’14, funneled her creativity into undergraduate research, which is now a big part of her life as a Ph.D. candidate. 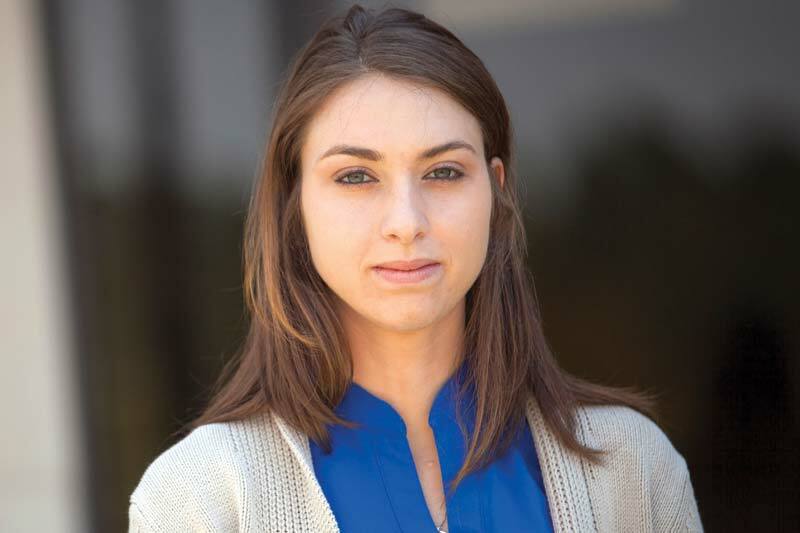 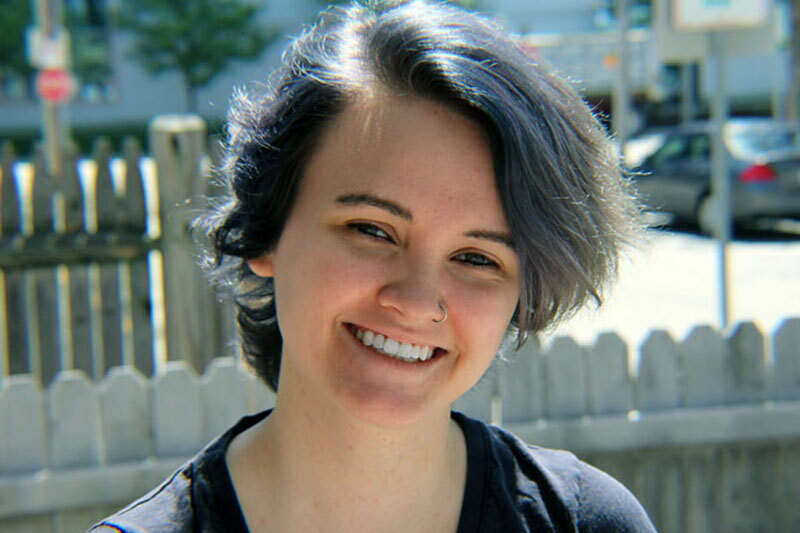 Kaity Melvin, ’16, had a goal of becoming a science writer, and Meredith gave her the foundation she needed to pursue that dream. 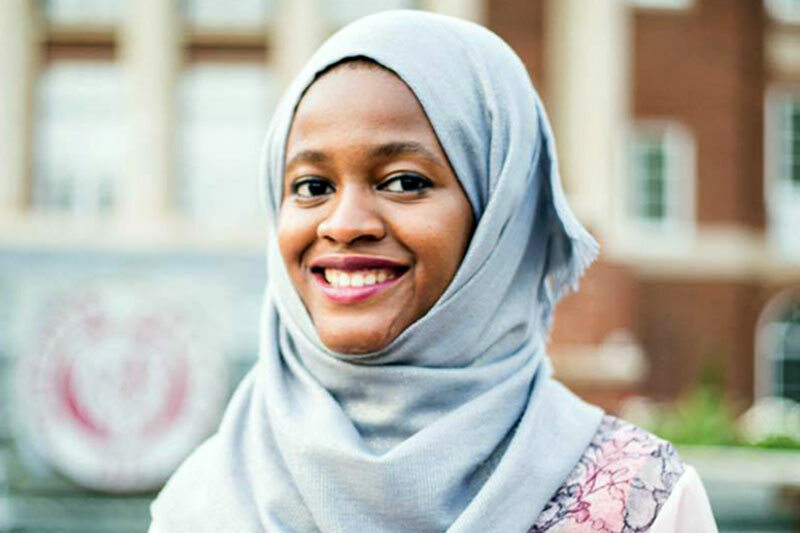 Having lived in five countries and attended four schools, one thing Asha Tuli, ’17, has learned is adaptability. 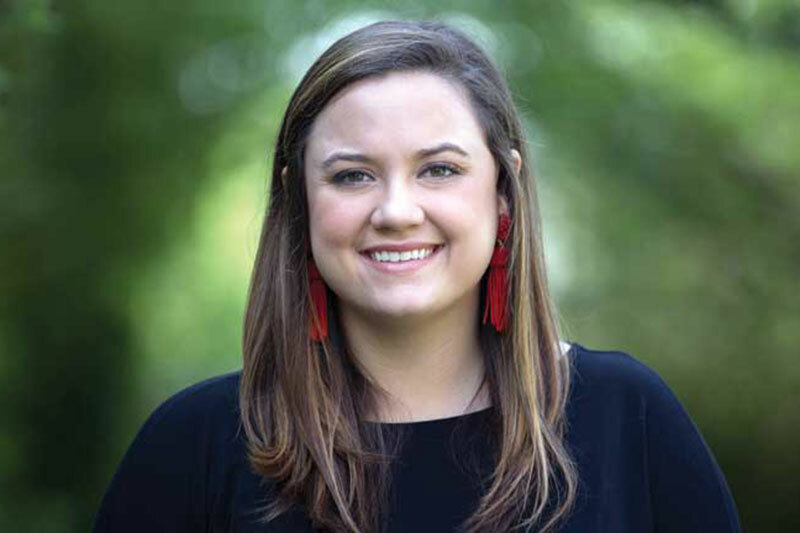 Transferring to Meredith College was the best decision for Laura Anne Hatcher, '17, who built self-confidence and strength during her time at Meredith.